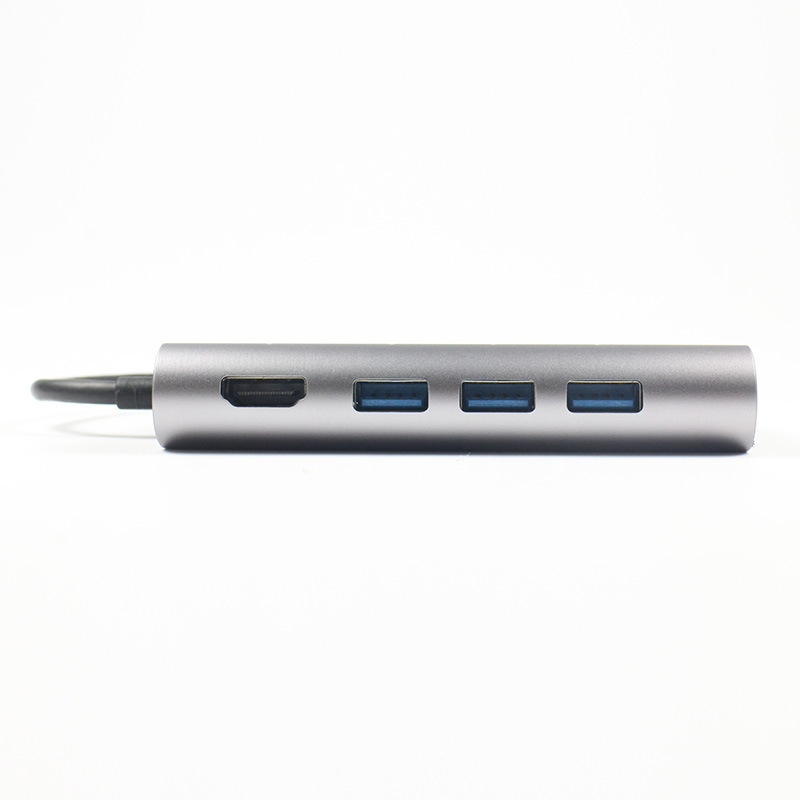 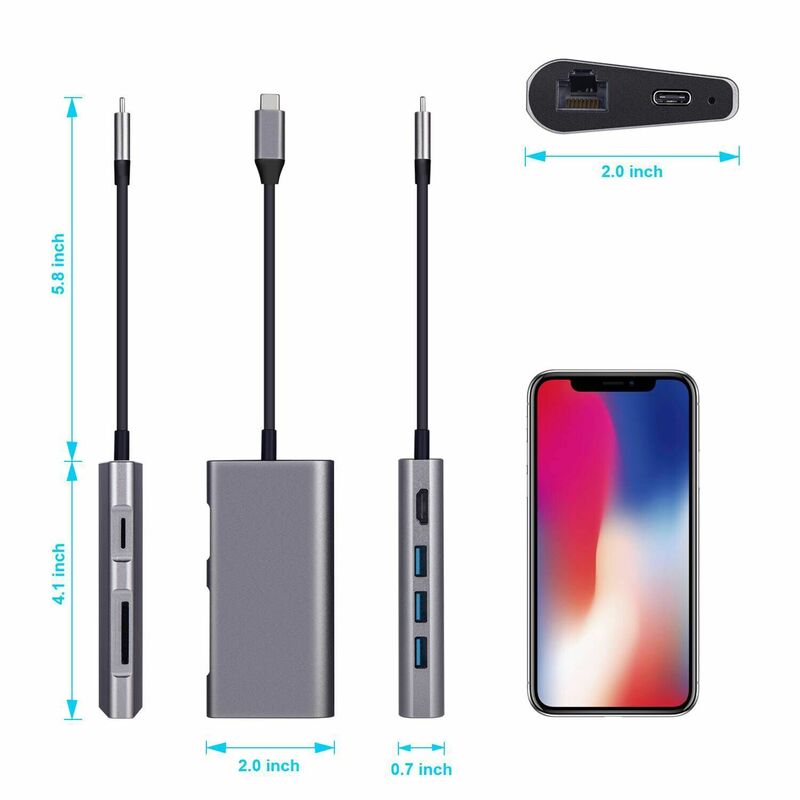 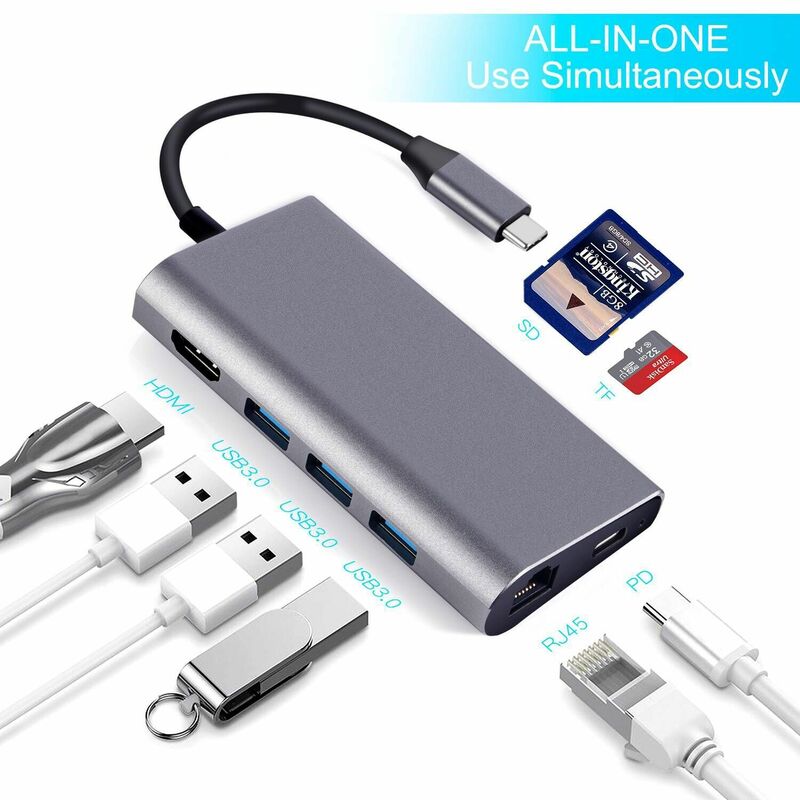 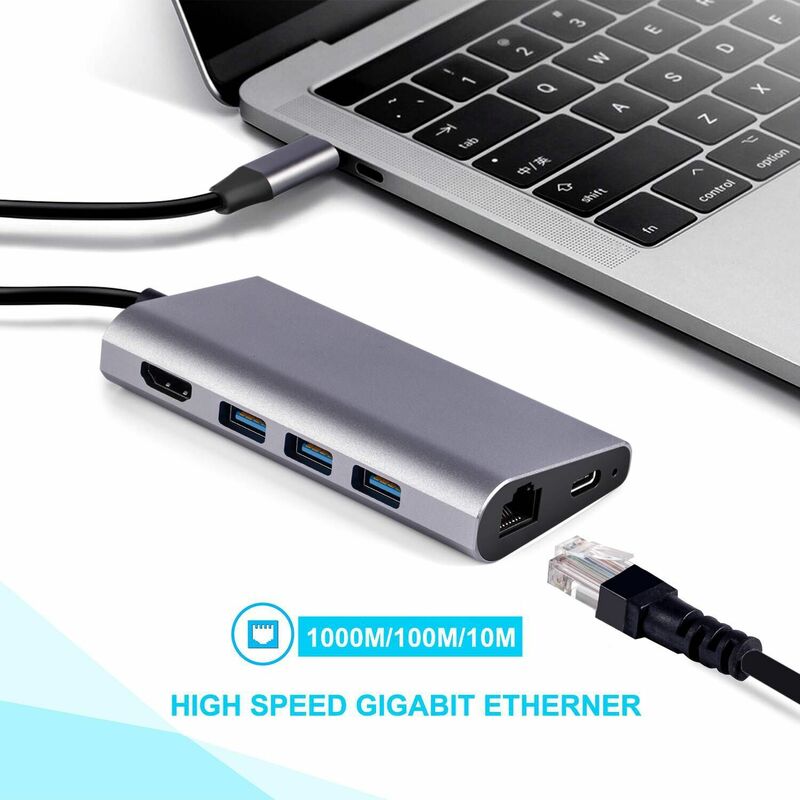 ►【Fast Data Transmission & High Definition】Ultra-fast data transfer with a speed of 5GBPS for 3x USB 3.0 ports. 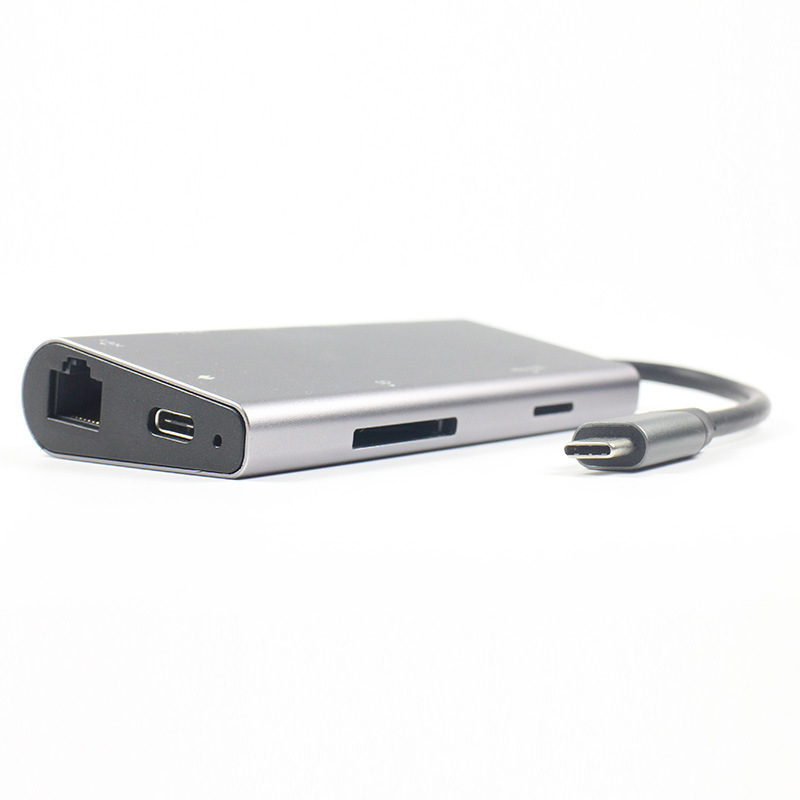 Use the hub’s 4K HDMI Port to mirror or extend video to a HD monitor. 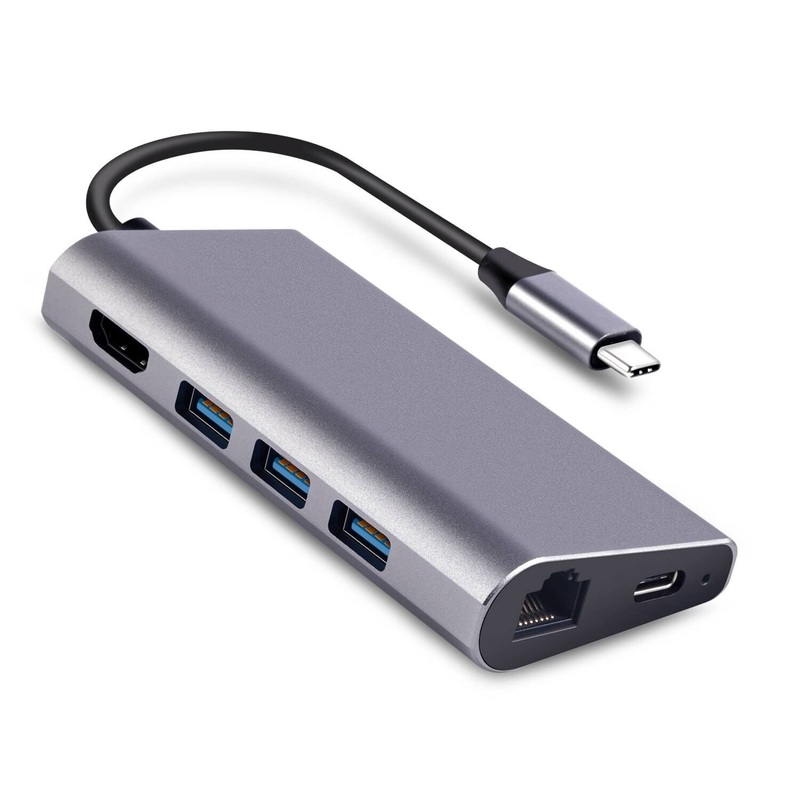 ►【100% MONEY BACK】The usb type c adapter has 1 Year warranty.We take care of all quality-related issues with a replacement or refund. 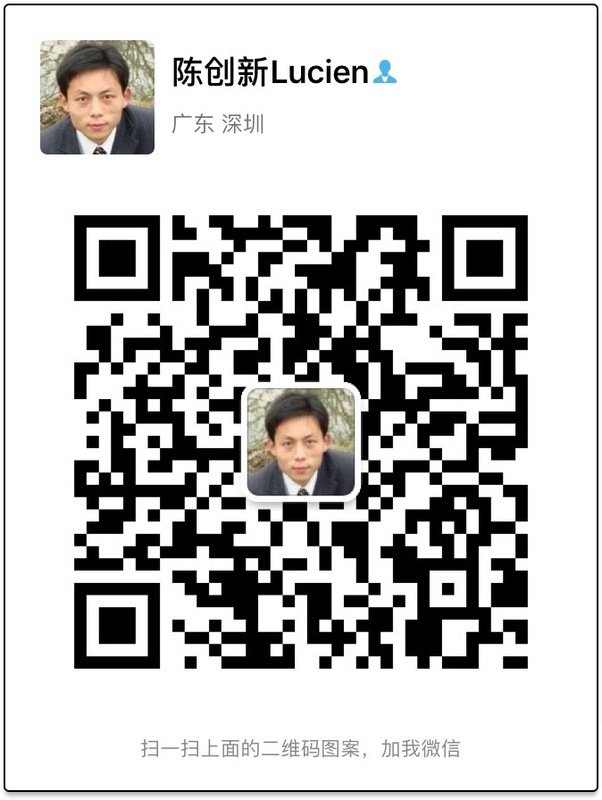 Please contact trangjian support team if there is any problem.